Many individuals need more battery power than their phone battery can provide during the course of a day. Enter the iPhone battery case. These cases can extend battery usuage up to 30+ hours which should be more than enough for any power user. How do they work? Typically, you turn your battery case on when your iPhone is in need of a charge and then turn it off when it is topped off. Battery cases are incapble of overcharging your phone; they will stop charging when the phone battery is at capacity. The following are two popular battery cases available for the newest iPhones. Today, Apple added Smart Battery Cases for the new 2018 iPhone models, the XS, XS Max and XR to their Apple Store website for $129. 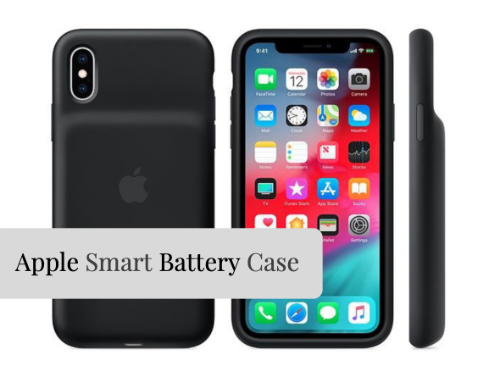 The Smart Battery Cases will be offered in two colors, black or white, in Apple's silicon design with the distinctive hump on the back of the case. 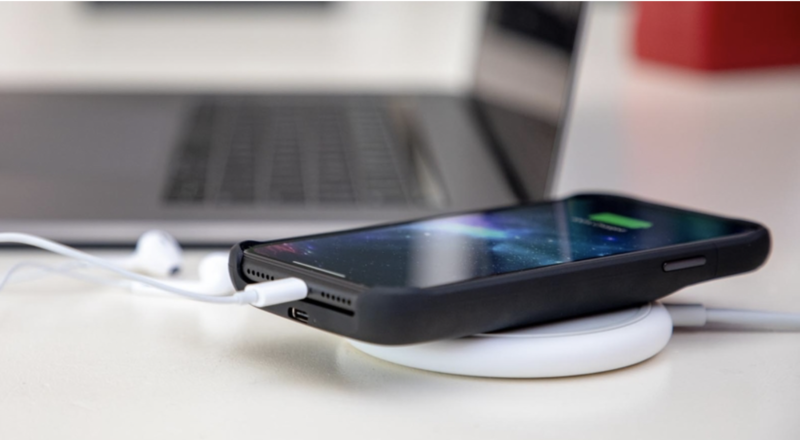 Apple Smart Battery Cases charge your iPhone and battery case simultaneously and are Qi-certified which means you will be able to wirelessly charge your phone with the case on; users will be able to charge even faster with USB-PD compatible chargers. Lightening accessories are supported, such as the EarPods with Lightening Connector or the Lightning Digital AV Adapter. Apple's Smart Battery Case will take advantage of iOS, allowing users to check their internal and case battery charge on their iPhone Lock screen and in the Notification Center, much like your connected AirPods or Apple Watch. Another alternative (and my personal favorite) is the Mophie Juice Pack which is available in black, gold, blue and (product) red for $119. 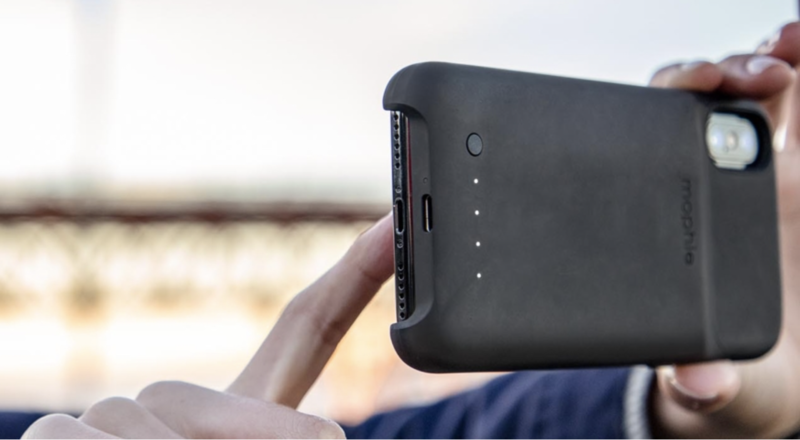 The Mophie Juice Pack extends the life of your iPhone up to a total of 31 hours. Like the Apple Smart Case, it adds extended battery time and protection for your iPhone. The Mophie Juice Pack is Qi-certified wireles meaning you can charge with the case on or using USB-C port with an included charging cable. Regardless of your choice for charging, Priority+ will send power to the iPhone first before charging the Juice Pack. The Mophie Juice Pack has a status button on the back of the case which triggers the status LED's, indicating the charge level. Four LEDs indicates the battery case is fully charged, while one LED indiates that it is almost empty. Amazon is making the change after striking a deal with Apple to sell more of the company’s devices directly over the e-commerce site. But many smaller, independent resellers will have to look elsewhere to sell their recycled Apple gear. If you use Affinity Photo for Windows or Mac, the 400-page hardback, Affinity Photo Workbook will be discounted by 40% until Wednesday, 24 October, meaning you can purchase a copy for just US$29.99 (plus shipping and handling). This workbook contains illustrated instructions, guides and expert tips to assist you in using this full featured photo editor. Affinity is a next-generation suite of award-winning software for creative professionals, comprising Affinity Designer, Affinity Photo and Affinity Publisher. Created with the emphasis on speed, power, accuracy and lack of bloat, Affinity Designer and Affinity Photo received a stream of glowing reviews from Mac users around the world, before being launched for Windows and iPad. Their creation marked a change of focus for Serif which, since 1987, had grown a reputation for quality and reliability based on the award-winning Plus range of software for PC – low-cost alternatives to high-end publishing and graphics packages, putting professional effects and demanding publishing tasks within the reach of PC users around the world. Now the winner of over 200 awards internationally and with more than 6.5 million customers worldwide, Serif has around 70 employees. 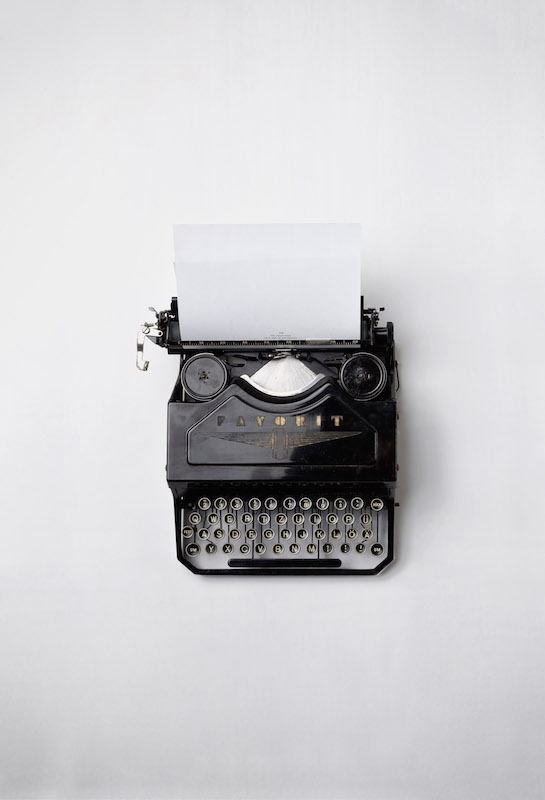 Fuller Enterprises specializes in front end web development and desktop publishing.